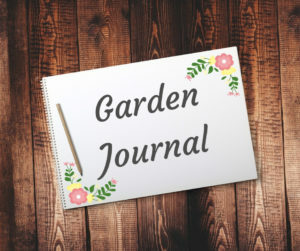 Keeping a Garden Journal is a lovely way to record the plants you’re growing through each season, track the ingredients you add to the soil, list all the seeds sown and keep fond memories of good times in the garden. 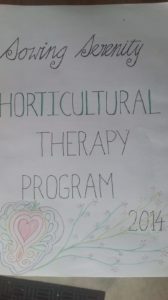 A journal can be created for your home garden and also as part of a therapeutic, school or community gardening program. This helps to keep a record of all the wonderful things the gardeners are doing. 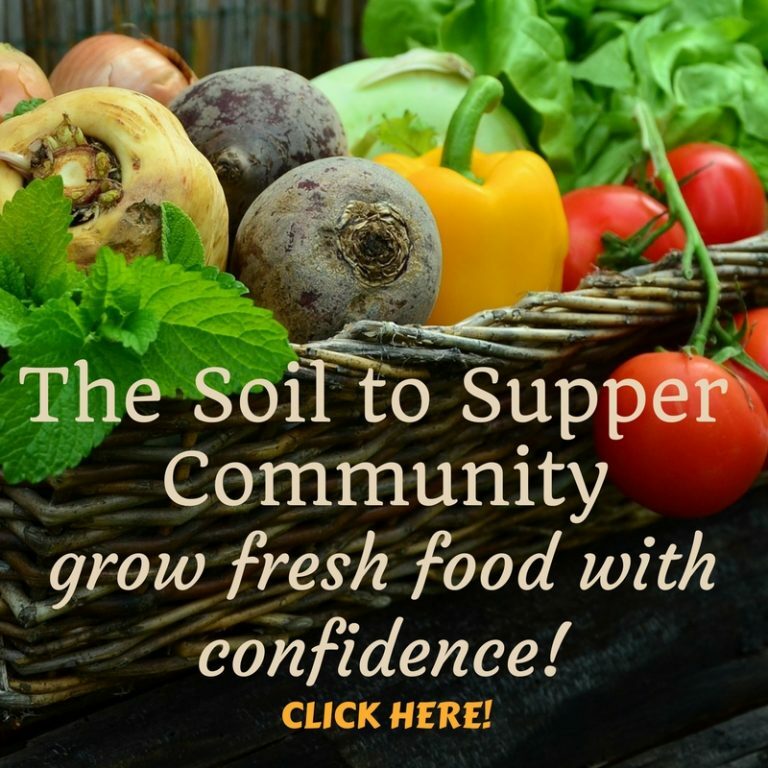 Through the Soil to Supper Program we encourage organisations to keep a seasonal journal and ask all gardeners to contribute to keeping records from each activity. You could also use a 2 ring binder with ruled pages and plastic sleeves to store items. 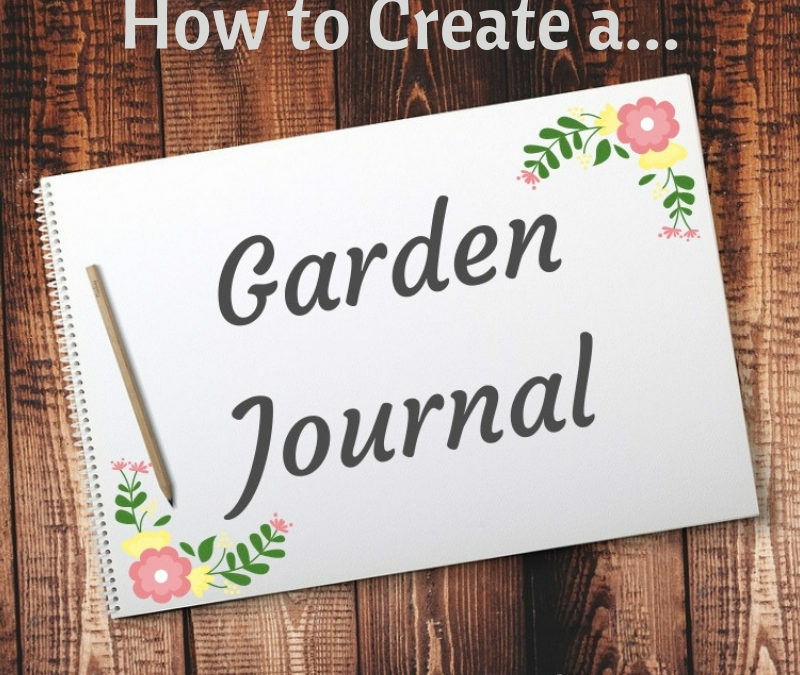 Create a cover page and add images of your dream garden or favourite plants. If you find pest or disease problems on your plants just cut a sample from the plant, place it in a snap seal bag and record any problems identified in the journal along with the bag. This is good for future reference. As weekly activities are completed or gardening jobs are finished at home, record information from the activity, any photos taken, list seeds sown, products added to soil, plants added or any other information you want to record from the day. 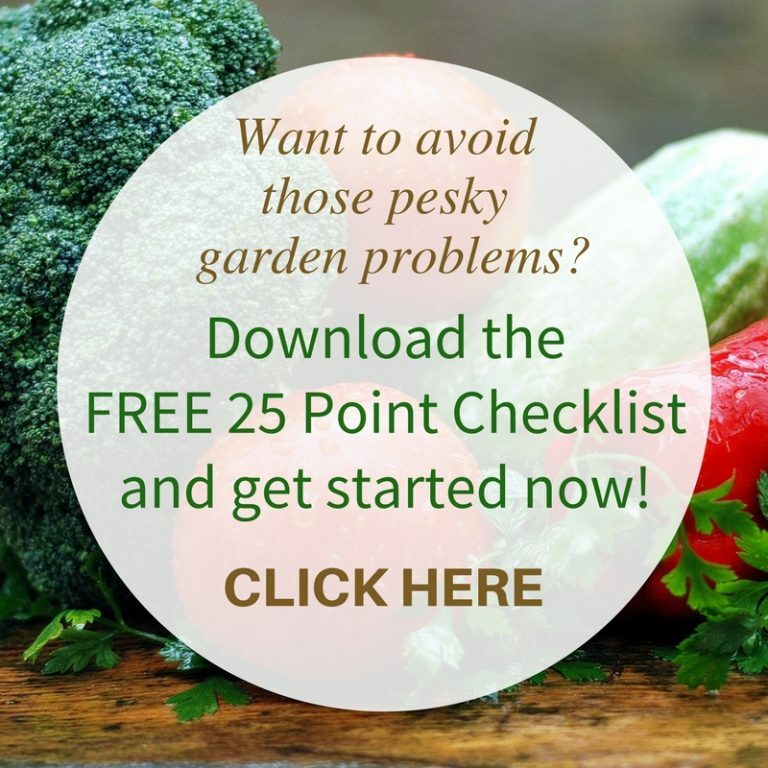 Also record your harvest of fresh food from the garden as it’s good to look back on the food that’s been grown through each season…and what didn’t grow! Take photos of the garden, plants and also the gardeners. These are great to add when recording tasks completed as it adds extra interest to the journal. 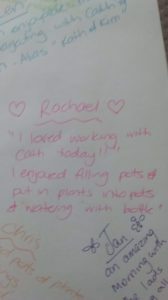 At the end of each session in a gardening group program ask gardeners what they enjoyed about the day’s activity and any extra comments to add to the journal. This is a fun way to record the humorous comments from the group. Only edit comments if totally necessary! Use scrapbook embellishments to add colour and texture to each page. 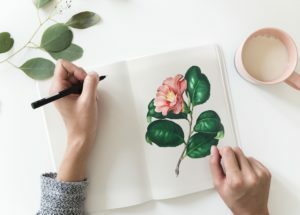 TIP – Create a Garden Journal for each season so by the end of the year you’ll have 4 journals to enjoy reflecting on all the wonderful things that have been grown! 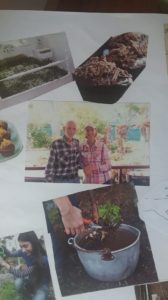 This is particularly useful for therapeutic gardening in aged care, community support or school garden programs as gardeners will enjoy reminiscing on all the great things they have achieved. Some gardeners may not remember so it’s a good idea to include photos. 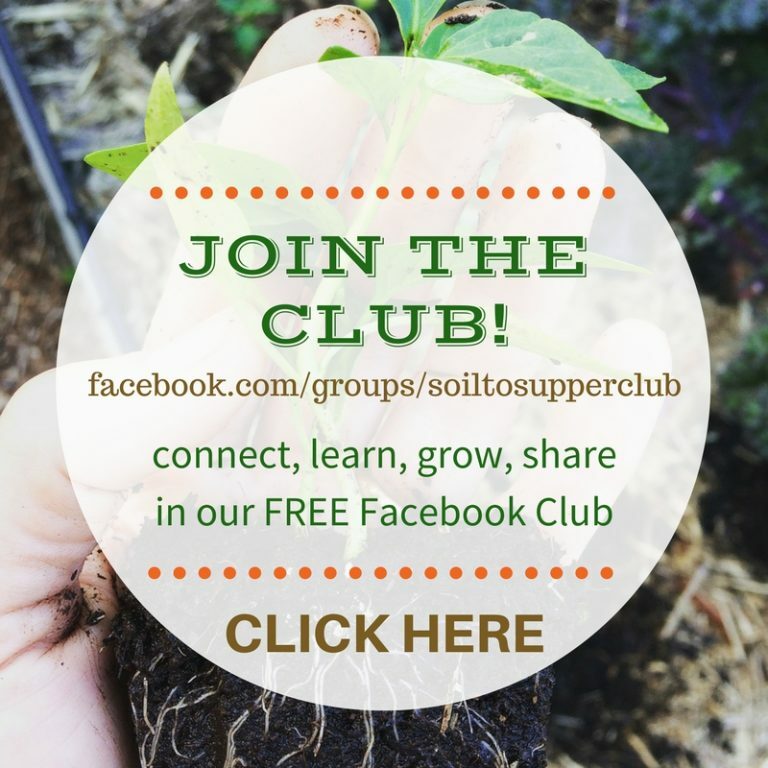 Post your activities and journal recordings on your social media platforms as it’s a fantastic way to share the great things your gardening group are doing…plus others may be inspired to start gardening too! And for more information on our Therapeutic Gardening Services and Programs click HERE or contact me directly HERE. 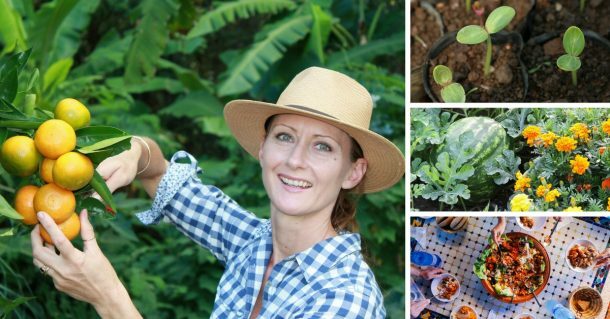 Have a question about your garden, activities or gardening program OR a top tip for a garden journal?